What’s your ideal time of the day for brain performance? Surprisingly, the answer to this isn't as simple as being a morning or a night person. New research has shown that certain times of the day are best for completing specific tasks, and listening to your body’s natural clock may help you to accomplish more in 24 hours. Science suggests that the best time for our natural peak productivity is late morning. Our body temperatures start to rise just before we wake up in the morning and continue to increase through midday, Steve Kay, a professor of molecular and computational biology at the University of Southern California told The Wall Street Journal. This gradual increase in body temperature means that our working memory, alertness, and concentration also gradually improve, peaking at about mid morning. Our alertness tends to dip after this point, but one study suggested that midday fatigue may actually boost our creative abilities. For a 2011 study, 428 students were asked to solve a series of two types of problems, requiring either analytical or novel thinking. Results showed that their performance on the second type was best at non-peak times of day when they were tired. As for the age where our brains are at peak condition, science has long held that fluid intelligence, or the ability to think quickly and recall information, peaks at around age 20. However, a 2015 study revealed that peak brain age is far more complicated than previously believed and concluded that there are about 30 subsets of intelligence, all of which peak at different ages for different people. For example, the study found that raw speed in processing information appears to peak around age 18 or 19, then immediately starts to decline, but short-term memory continues to improve until around age 25, and then begins to drop around age 35, Medical Xpress reported. The ability to evaluate other people's emotional states peaked much later, in the 40s or 50s. In addition, the study suggested that out our vocabulary may peak as late as our 60s’s or 70’s. 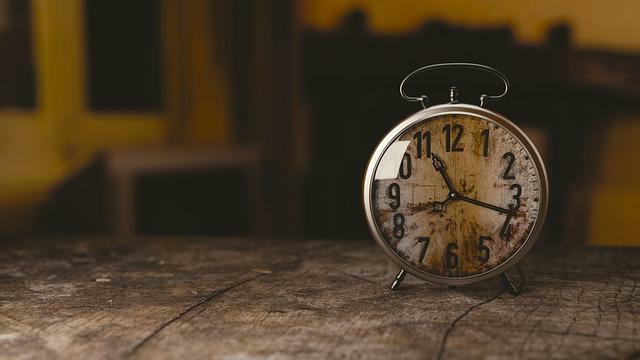 Still, while working according to your body’s natural clock may sound helpful, it’s important to remember that these times may differ from person to person. On average, people can be divided into two distinct groups: Morning people tend to wake up and go to sleep earlier and to be most productive early in the day. Evening people tend to wake up later, start more slowly and peak in the evening. If being a morning or evening person has been working for you the majority of your life, it may be best to not fix what’s not broken.